HORRY COUNTY, SC (WMBF) – The trial of a woman who dragged a Horry County deputy by her car had a surprising ending to it. 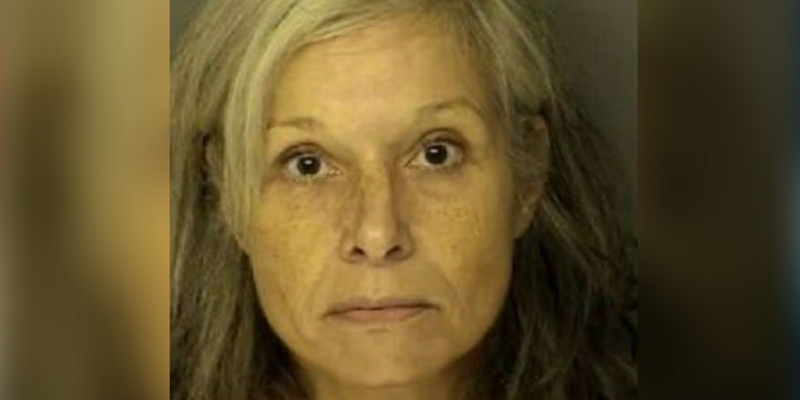 Kimberly Ruth, 57, of Myrtle Beach was found guilty of assault on a police officer while resisting arrest, said Senior Assistant Solicitor George DeBusk who prosecuted the case. Back in October 2014, Horry County Deputy Sheriff Paul Abajan attempted to arrest Ruth and she resisted. During the incident, Ruth fled in her vehicle, which resulted in Abajan being dragged by the car for several dozen feet and he suffered significant injuries, according to DeBusk. Abajan, who is now retired, spoke during the sentencing and requested leniency for Ruth. The judge sentenced her to five years in prison suspended upon service of three years of probation. After sentencing, Abajan embraced Ruth before they parted ways, DeBusk said.